Below is a list of common fears people have. Do you agree with this list? Add two more things to the list. Then, think of a piece of advice for each fear. For example, if someone is scared of meeting people and there’s a big social event coming up, tell them to think about how everyone else is also nervous and that it’s important to be yourself. Good news! 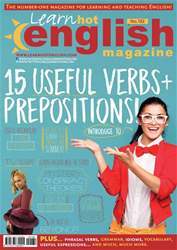 The latest issue of Hot English (182 – the July issue) is out now! Learn over 300 useful words and expressions and improve your listening skills with Learn Hot English! This month: Learn 15 really useful verbs + prepositions! Learn how to use these really useful expressions. Plus, 12 useful words for talking about exercising, 10 useful words for talking about the countryside, 12 useful words for talking about mobile phones, 8 useful words and expressions for sayin goodbye, “square” idioms, “spending and saving” phrasal verbs... plus: Language – the use of capital letters. Quiz – are you obsessive? Vocabulary – “seeing” verbs. Phone English – ordering food to go. Medical – travel nurses. Film – a clip from Gone with the Wind. US culture – an American summer. Literature – female author name changes. Food – chicken and rice dish. Music – Tina Turner – simply the best. Festivals – the Music Fortress! Mystery – four famous conspiracy theories. Social – how to make small talk! 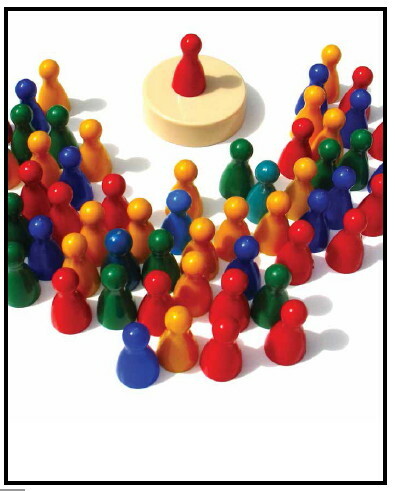 Business – top tips on giving a presentation! Marketing – four famous PR disasters! Science – Nikola Tesla. Slang – learn some useful slang terms! AND LOTS, LOTS MORE! By reading and listening to all this great content, you'll improve your English reading and listening skills and learn up to 300 useful words or expressions. Plus, you'll get a better job and pass English-language exams more easily. Guaranteed! Capital Crimes Styles of writing that annoy us. Why it’s great to be a travel nuse! 15 USEFUL VERBS + PREPOSITIONS! Was Nikola Tesla a genius?